We deliver high-quality and performance optimized LED projects in both indoor and outdoor settings. 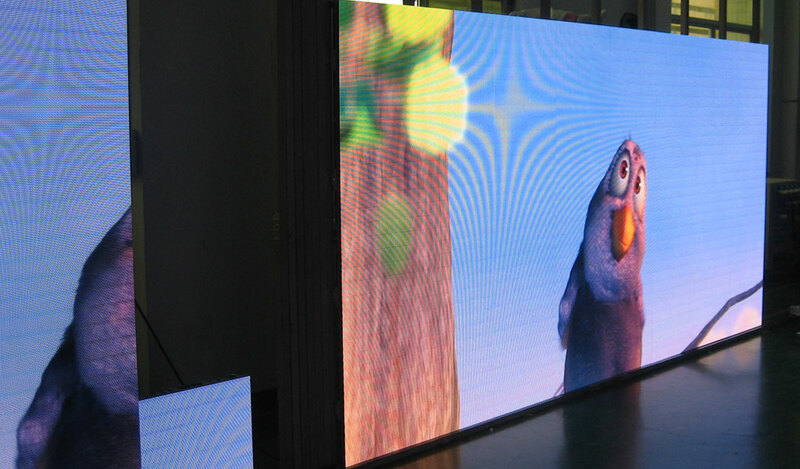 LED screens are composed of individual LED modules that generally range from pixel pitches 3 mm to 25 mm. Surface-Mounted-Device Light-Emitting Diode Screens can be viewed from a wide angle. 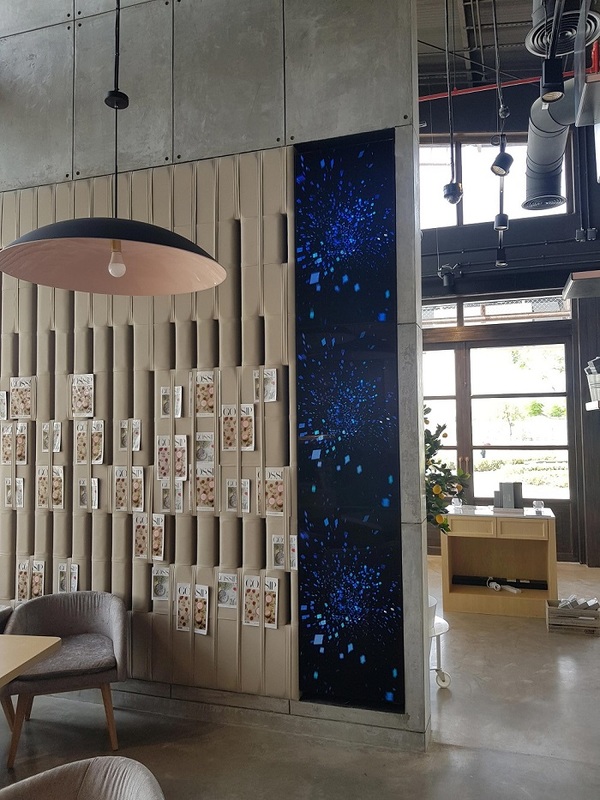 The innovative LED SMD screens solutions provided by MindSpace Digital Signage with its advanced technology makes the display incredibly high resolution. LED Screens can be used at various places in both Outdoor and Indoor settings. SMD LED Screens created by us have excellent picture uniformity and contrast ratio. There are various places in which LED screens can be installed like in museums, hotels, restaurants, airports, railway stations etc. With technology, the brightness of the screens can be adjusted according to the venue and ambiance of the place it is installed at. Display screens at MindSpace Digital Signage are technologically advanced and light in weight which makes them easier to install and rent. Our technologically advanced production ensures that there is no heating problem during the use which extends the durability. 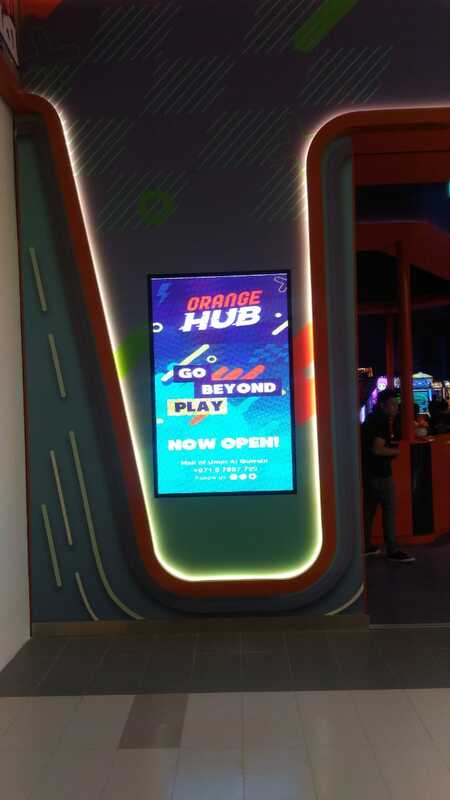 LED Display Screens manufactured by Mindspace Digital Signage are extremely well designed, rugged and reliable. We use various brands of LED pixels such as Barco, Samsung, KNLight, Nationstar and Epistar among others. Our LED screens due to its size and Surface Mounted Device (SMD) technology brings out clear images and videos that can be viewed from hundreds of meters away even during the highly sunny days, and are so bright that your venue will be transformed into an event. LED Panels come in a wide range and variety of sizes to fit almost every need. They are manufactured from superior quality raw material that can highly enhance the durability of the product. 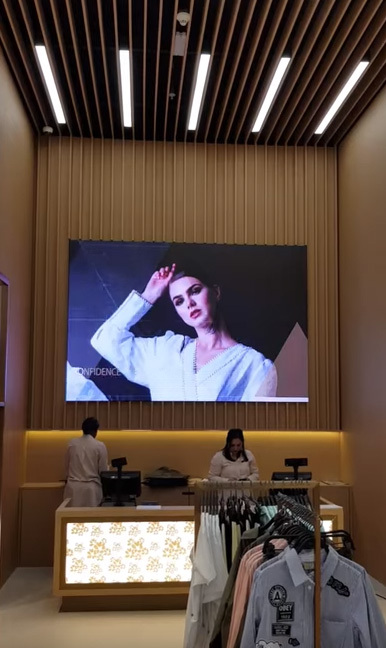 Mindspace has always maintained superior quality components in the assembly of LED Screen product to stand out in the competition with quality and our pricing is very economical compared to other suppliers. In addition to manufacturer’s warranty, Mindspace Digital Signage offers a 10-year Parts Availability Guarantee. A well-defined quality policy and quality check of every SMD LED Screen ensures optimum performance of all our finished products and always strives to exceed customer expectations in all aspects of business and service. At every stage of production of these LED screens and LED displays, a team of experts thoroughly tests the product to ensure it complies with our quality standards. 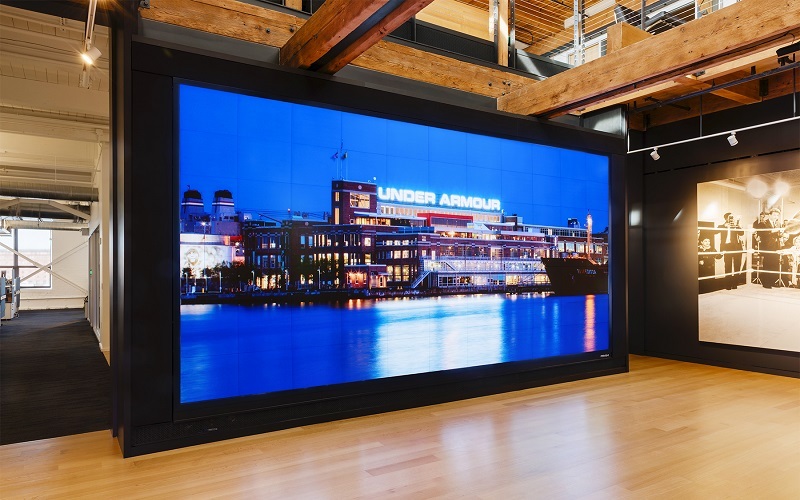 LED screens work wonders when it comes to attracting the potential audiences. The visual effects created by LED screens can help in garnering a lot of attention by those who pass by. 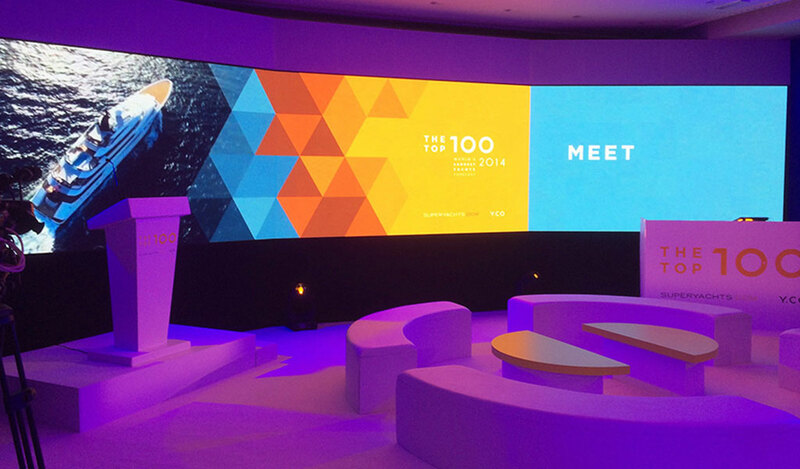 Hiring us as your LED screen company in Dubai will surely help in expanding your business. 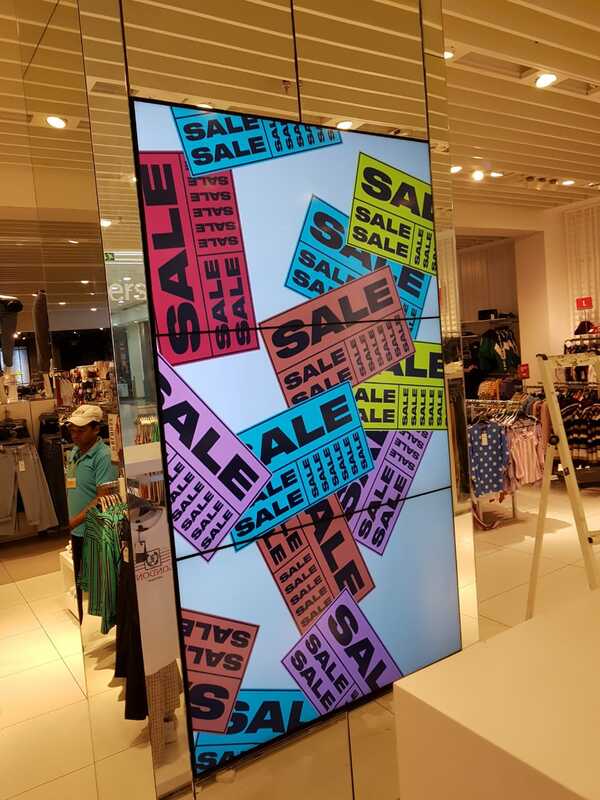 Another great advantage of installing LED screens is that they help in spreading crucial information through a very attractive way thereby spreading awareness about your business. You would be happy to know that LED screens are environment friendly and hence can be installed anywhere during any climatic conditions. Even if there is an unpleasant environment, LED screens will not fail to impress you! Mindspace Digital Signage is one of the best led screen company in Dubai that ensures to offer you the best services and of premium quality. We have successfully executed LED projects across the GCC region. If you are looking for an LED screen company in Oman or LED screen company in Muscat, please contact us for a free consultation. High-Resolution Indoor LED screens allow a remarkable view with an exceptional picture quality. These are available with rear and front access for servicing and maintenance. 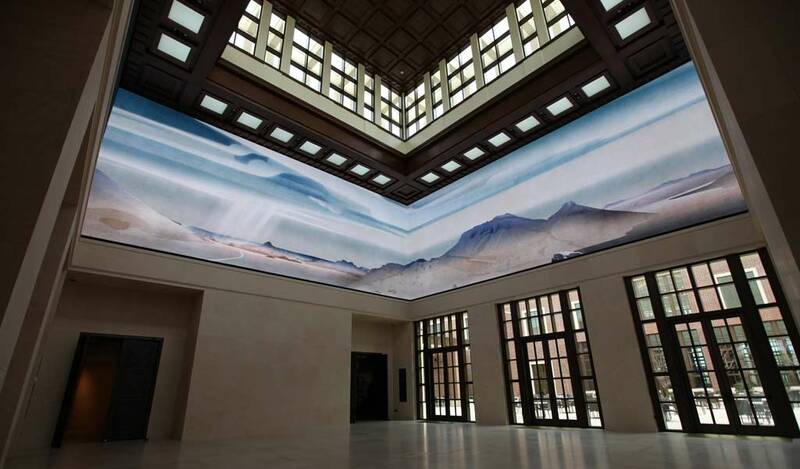 Our high-end technology can create SMD LED screens of any shape and size. They are available in the range starting from 2 mm, 4mm, 6mm, 8mm and 10mm for viewing as close as 2 meters away. Outdoor LED Screens are available in 10mm, 12mm, 16mm, 20mm and 25mm. They are waterproof with great quality brightness in direct light. Like indoor screens, outdoor too have rear and front service access. 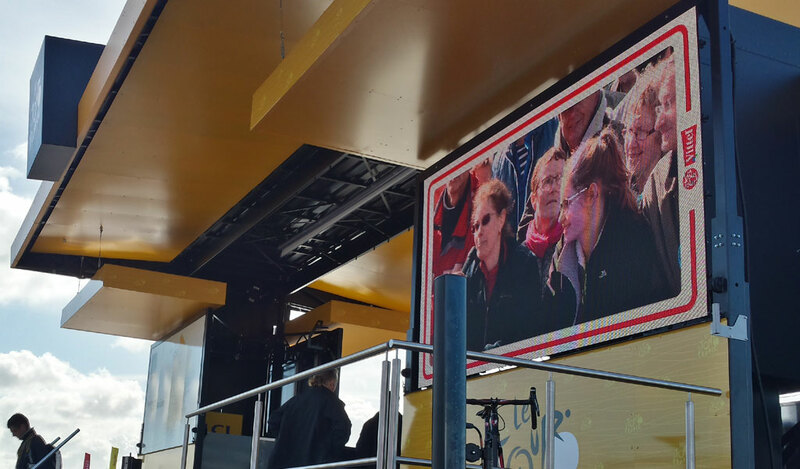 We build excellent and sturdy SMD LED screens for outdoor and indoor venues having modular panel design. 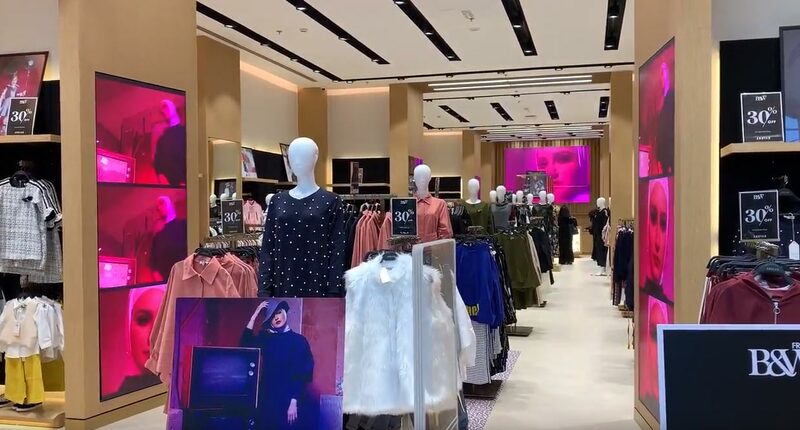 Mindspace Digital Signage is not limited to selling of LED Products, we also do turnkey projects from designing, production, installation and testing/ training. Our in-house metal fabrication department supports projects with metal structures that is used for installation of screens on any complex background. 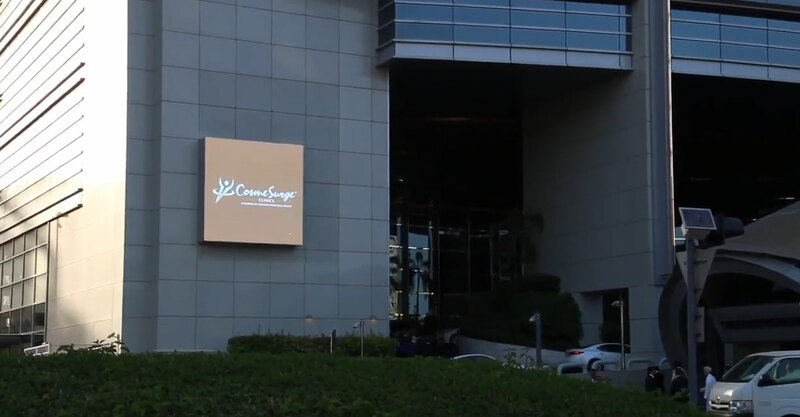 Our team consists of Signage Consultants, LED Engineers, Software Developers and Support Staff who are well versed with the product and highly motivated. Super large area application and easy installation. Easy to programme by the professionally developed and user friendly software. 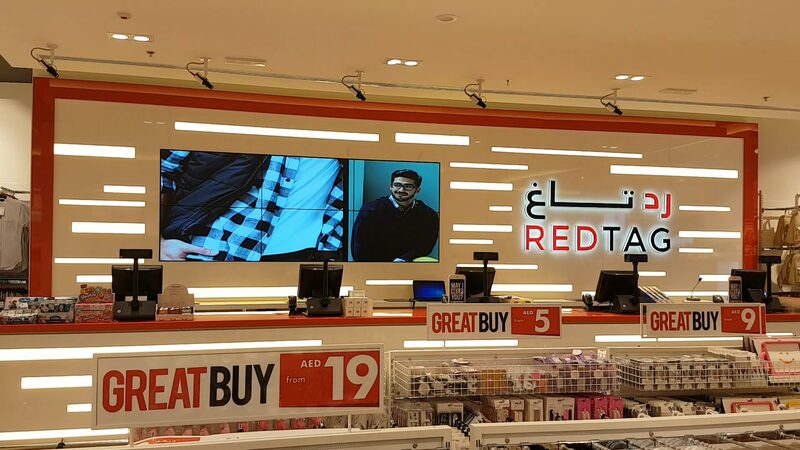 We offer the complete range of various LED screens and LED displays and related equipments in the UAE as well as international market. 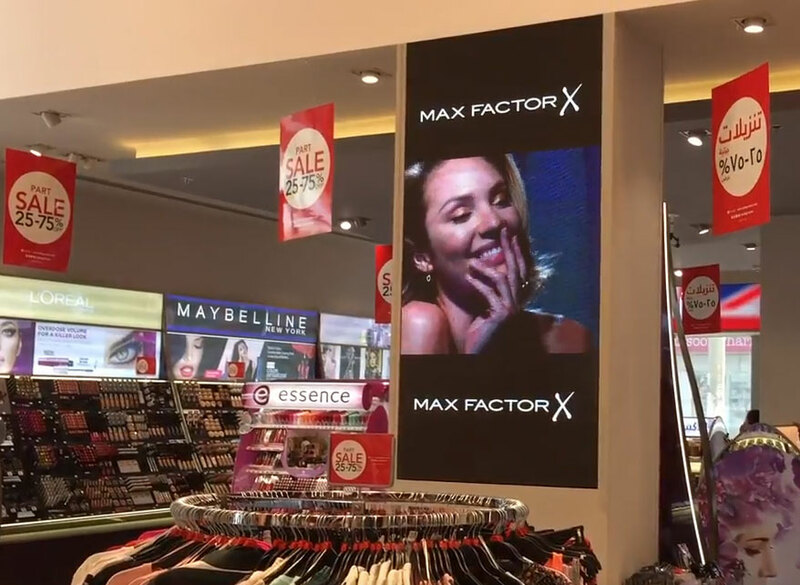 Our LED screens and LED displays are an excellent medium for contemporary indoor and outdoor advertising and can be viewed clearly from far away distance. To PLAY! You just need to plug into a power socket, prepare/ load your presentation (through very user friendly software, which comes free with the product), mount and display to your customers. Other advantages like their handiness, transparency, rainproof, super large area application and easy installation. Our user-friendly software allows you to create animations to attract people’s attention by adding images/ videos. Single or multi lines of scrolling/ still text and graphics can also be easily created by the software and added to the animation. You can set-up presentations displaying at pre-programmed times, which is perfect for targeted audiences, manage effective commercial time for when you have some targeted campaigns. The brightness can be easily adjusted with SMD technology to be convenient with appropriate ambiance brightness. SMD LED solutions are easy to handle, understand and maintain. Epoxy resin envelops the light that chips though them. LED Displays are creatively designed to appeal to the viewers and created in a way which conveniently fits at the venue. If under appropriate voltage and current condition, the life span is extended to 100000 hours as compared to other LED technologies.